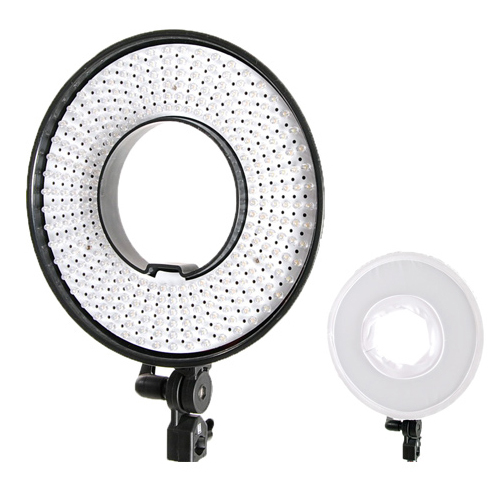 The Falcon Eyes DVR-300DVC Dimmable Bi-Color LED Ring Lamp is ideal for portrait photography and illuminating small and large areas used for photography and videography. The DVR-300DVC has a light output of 19W and a colour temperature of 3000-7000K. In comparison to a standard flash unit, this Bi-Color LED continuous ring lamp has many advantages. 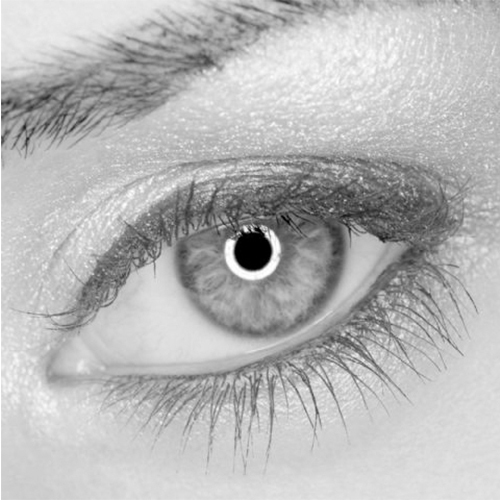 For example, continuous lighting gives you an honest impression of how your photo will look. Contrast effects, reflections, shadows etc. are all evident prior to shooting or filming. The DVR-300DVC can be mounted on a tripod or light stand or can be used in conjunction with a photo or video camera using the included camera bracket. The DVR-300DVC does not reach a high temperature, enabling you to shoot photos and film, for an extended period of time. 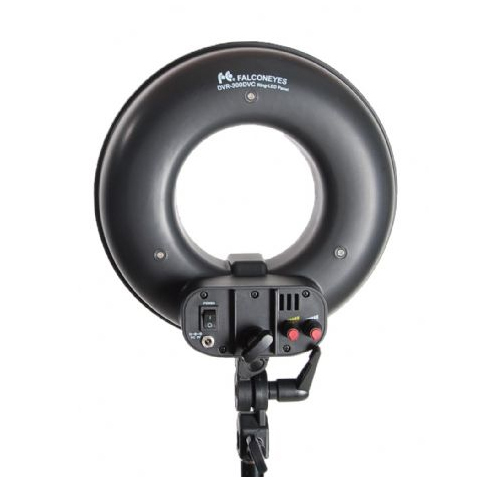 The DVR-300DVC is delivered with a tilting bracket, allowing you to mount the ring lamp on a tripod or light stand and tilt the lamp backwards and forwards. 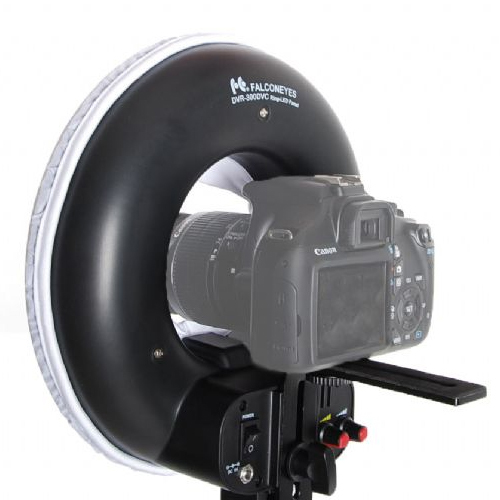 Additionally, the lens opening in the middle of the ring lamp has a diameter of 11cm. The Bi-Color LED lamp consists of 300 white and yellow, dimmable LED lights. Also included in the delivery is a diffuse cloth to create a diffuse effect. The DVR-300VC is powered by AC power and can alternatively be powered by an optional battery pack. 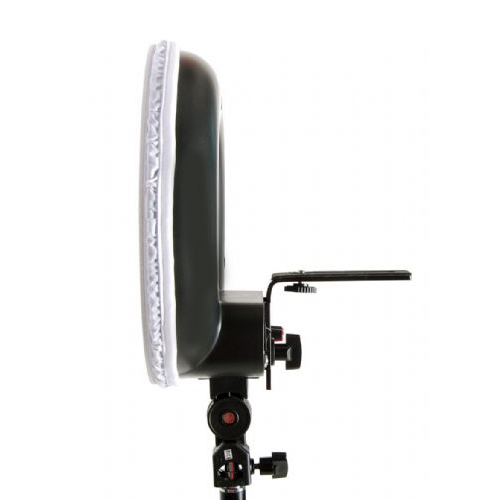 To view compatible tripods, light stands and battery packs, please see the optional accessories tab below. The ring lamp is great in situations where you want to capture the subject on a beautiful, natural way. Think about portraits, beautyshoots and food. 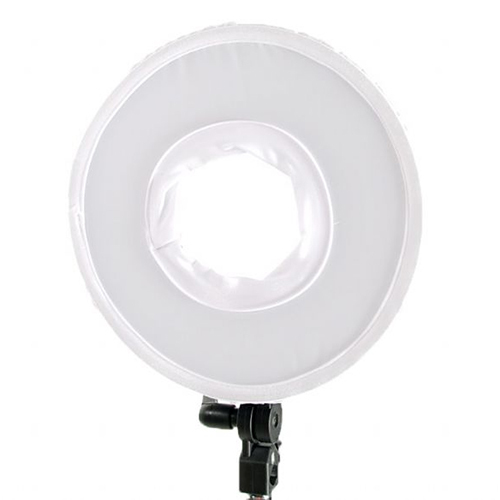 When capturing people, the ring lamp creates a beautiful circular reflection in the eyes.